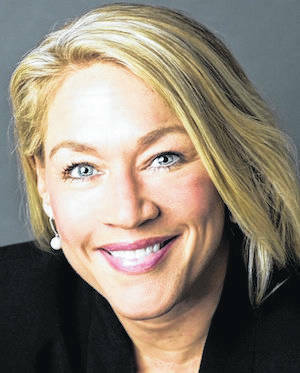 MARYSVILLE — Melissa Ackison has announced her candidacy for theOhio State Senate District 26. She has experience as an independent business owner and has worked closely with local governments with “the ability to relate to the hard-working taxpayers of this district. Ackison will focus on creating jobs, promoting small business and strengthening depleted vocational schools and skills training.